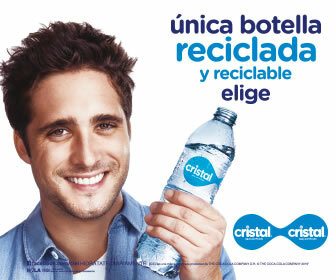 A paradaise to relax ! 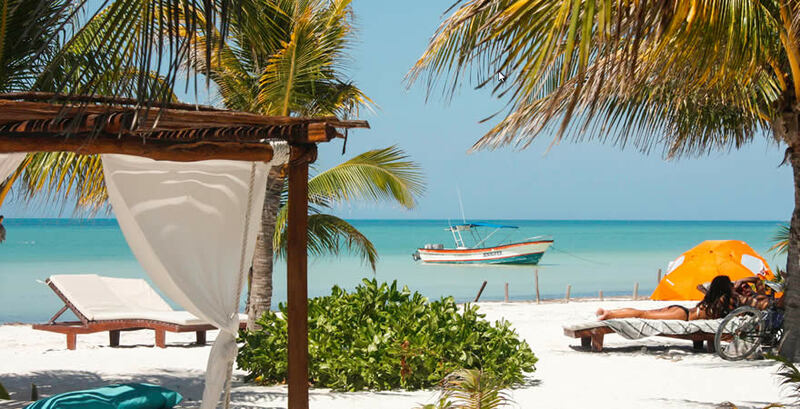 Holbox is a lovely island located in the north of Quintana Roo, Mexico retains its rustic style surrounded by unspoiled beaches and a small population that does not pass the 2000 people that basically are dedicated to fishing and tourism activities. 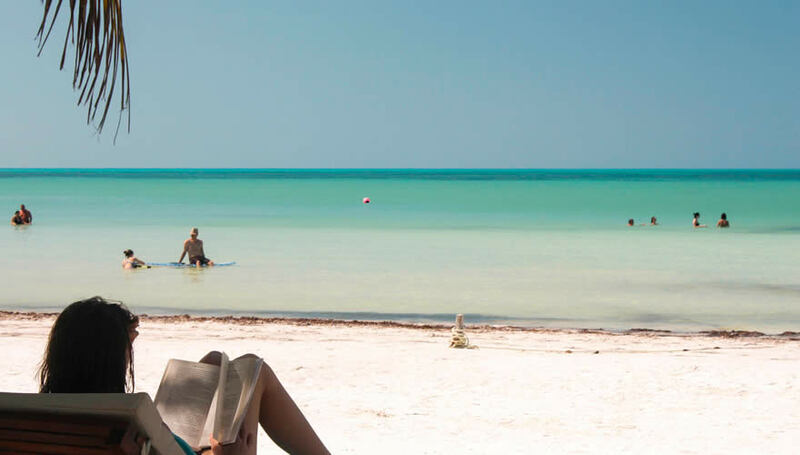 Holbox is the ideal place to relax, with its rustic and boutique hotels where you can find everything from the most exclusive to the budget cabañas. 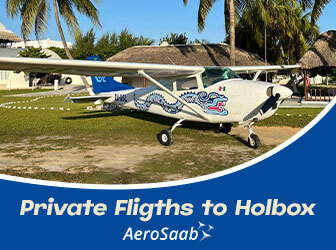 You can travel to Holbox t in Cessna aircraft with aerosaab that offers charter flights from the Cancun airport, Playa del Carmen or Cozumel. 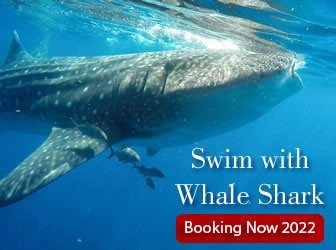 Or from Cancun or the Riviera Maya road and then taking a ferry from Chiquila. 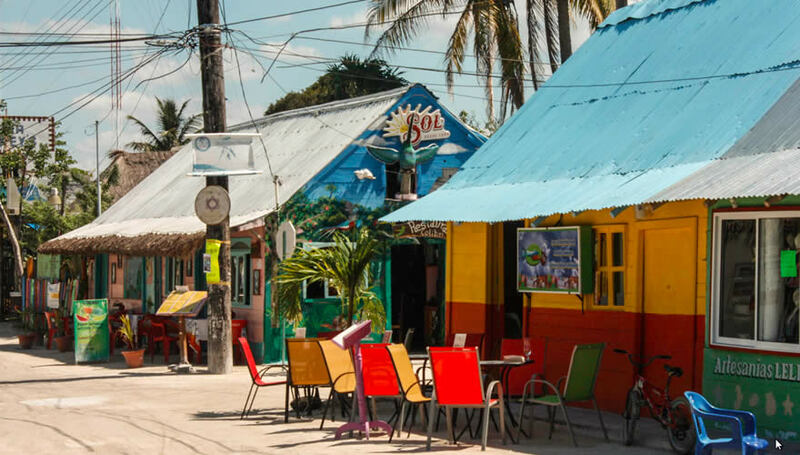 Holbox offers visitors a wide variety of fresh seafood in their restaurants, pristine beaches of exceptional beauty, whale shark tours in the summer season, fishing tours and esnoquel tours to the nearby reefs in the island, and tourist boat rides around the island. It is a place to watch the beautiful sunsets enjoying the peace and tranquility that only this island can offer. 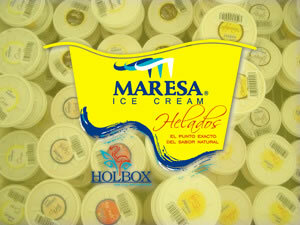 We look forward to Holbox! 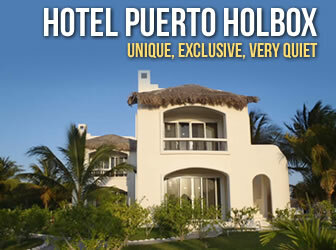 Travel guide for Isla Holbox Mexico, a quiet birding, fishing, scuba diving and whale shark watching beachfront paradise.